We are pleased to deliver our premium cuts of beef directly to you. The delivery is made within 7 days of the order and can take place in the evening and even on Saturday. A $15 fee applies. Free shipping on orders over $ 250. Promo! Free delivery on all orders over $150 until the end of December! Please enter your postal code to confirm delivery availability in your area. 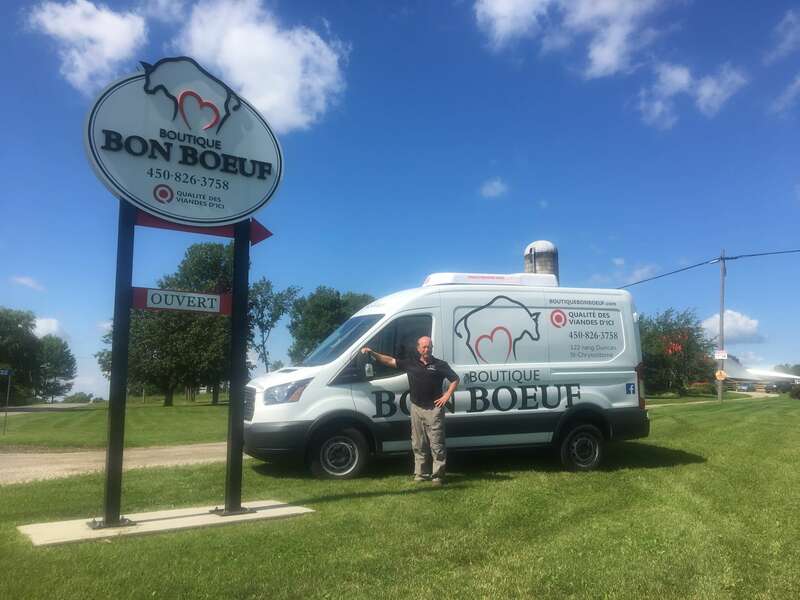 If we do not deliver to your area, you can pick up your order at the farm store or give us a call and we will find a solution!